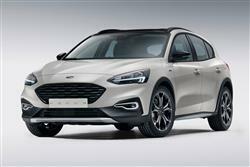 The Focus Active is the car you buy if you like the idea of a mid-sized SUV but can't quite bring yourself to buy one. 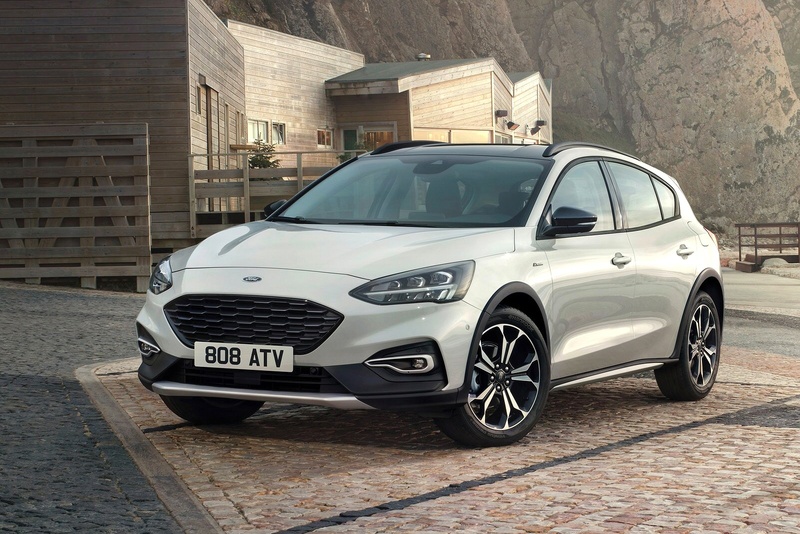 In this lifestyle-orientated Focus derivative, you get a higher ride height and a bit of fashionable bling but you don't have to join the crossover crowd to get it. In fact, there are hardly any compromises to make in buying this trendy Focus derivative. And of course you get all the design improvements that Ford has painstakingly built into the current version of this design. The rise and rise of the SUV market shows no sign of slowing down. 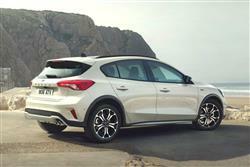 But not everyone is convinced by the idea of the Crossover class of car. Do you really need something with Jeep-like styling to complete the school run or commute through the suburbs to work? Probably not. It's difficult though, not to be attracted by the idea of a car that sits you a little higher than the traffic around you. And one that looks as if it might occasionally venture from the beaten track. The concept of delivering this for customers who don't want to make a complete switch to a fully-fledged SUV is what has driven Ford to create its range of 'Active' KA+, Fiesta and Focus models. We're going to check out what the Focus Active has to offer here. It's easy to dismiss cars like this as purely marketing packaging exercises - and some of them are. 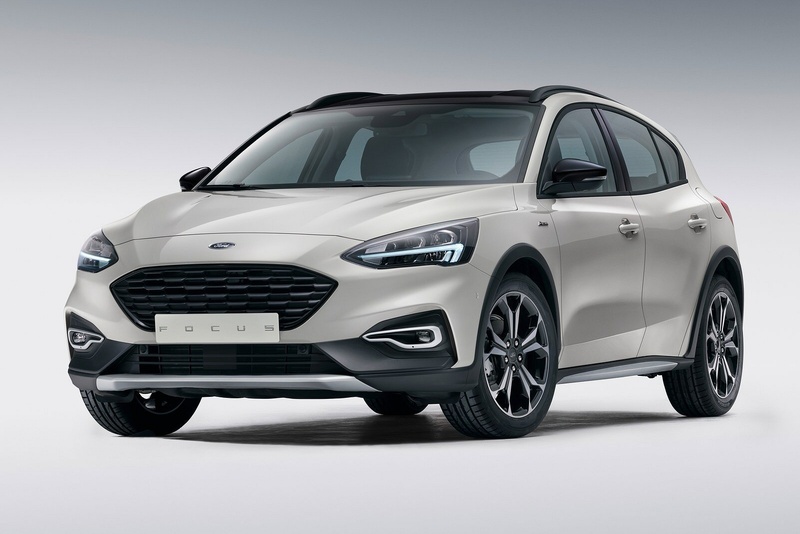 At least with the Focus Active though, Ford has made some sort of effort to provide drive dynamics that, to some extent anyway, deliver on the promises of the 'hatchback with a backpack' styling approach. The Focus Active chassis features unique springs, dampers, stabiliser bars, and front and rear knuckle geometries, alongside a ride height raised 30mm front and 34mm rear over the standard model. 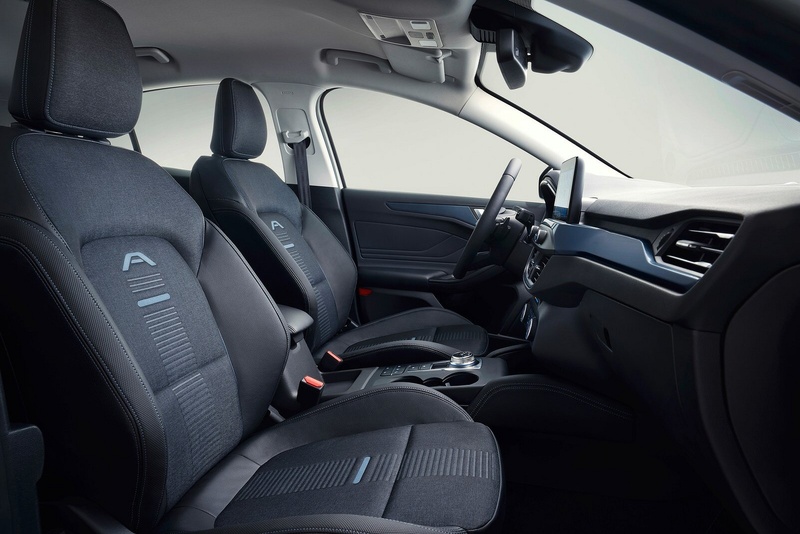 The SLA system aims to optimise comfort and response, and features an isolated sub frame that delivers better compliance over larger bumps in the road, for smoother journeys. There's also a selectable drive mode system, with two settings; a 'Slippery' mode which adjusts ESC and traction control settings for increased confidence on surfaces with reduced grip such as mud, snow and ice. And a 'Trail' mode, which helps maintain momentum on soft surfaces such as sand. Engine-wise, there are three options. Petrol people choose between a 125PS 1.0-litre EcoBoost three cycle engine. Or a 1.5-litre 150PS EcoBoost unit. Plus there's also a 120PS 1.5-litre EcoBlue diesel. An 8-speed auto gearbox is optional. Buyers choose between five-door hatch or estate body styles. Either way, you'll recognise this Active model by its 30mm raised ride height. And maybe also by its black painted finish for the roof and mirror caps. Black roof rails are standard and the base models get 17-inch 5-spoke 'Foundry Black' painted alloy wheels. Plusher 'Active X' derivatives swap these for 18-inch 5x2-spoke 'Absolute Black' painted rims. Rear privacy glass, along with unique skid plates and side rocker mouldings also feature as do twin exhaust pipes. So there's plenty of pavement theatre to suggest an active lifestyle. Inside, there are fewer changes with these Active variants, though you do get blue-stitched upholstery and branded door scuff plates. 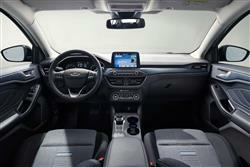 Otherwise, you'll appreciate the higher quality interior delivered by this much improved Focus design. 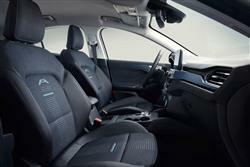 Up-front, it all feels of really decent quality and shoulder room is impressive. 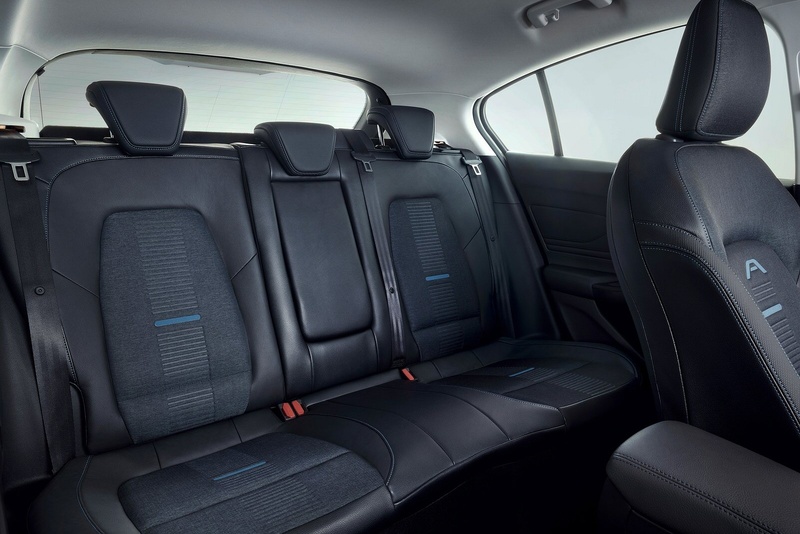 There's plenty of space in the back too and little touches help; the rear doors for instance have been specially profiled so that back passengers can see out more easily. There's very reasonable levels of boot space too. 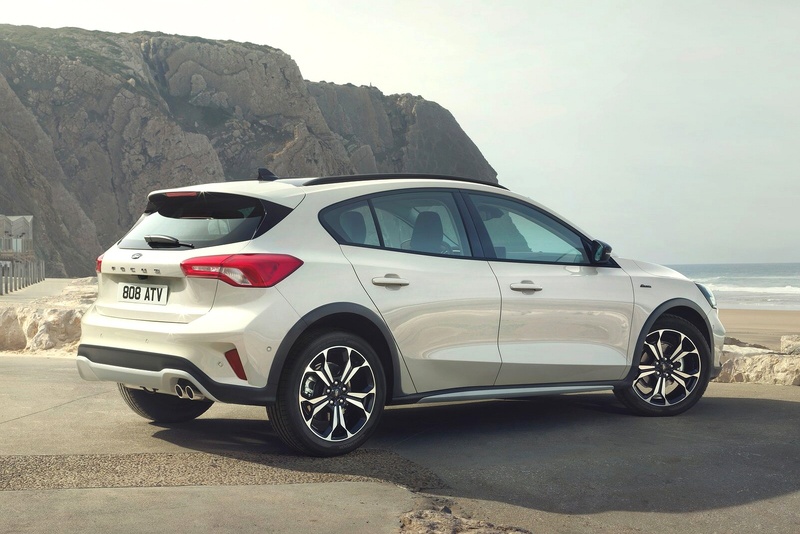 In the estate version, there's a class-leading 1.14m of width between the wheel arches and 1,700mm of load length with the rear seats folded. That means 1,650-litres of carriage capacity. 'Active' versions of this Focus are priced at the same level as the sporty 'ST-Line' derivatives, which means that prices start from around £22,000. That's for the five-door hatch version: as usual with Ford, there's an £1,100 premium to pay if you want an estate. 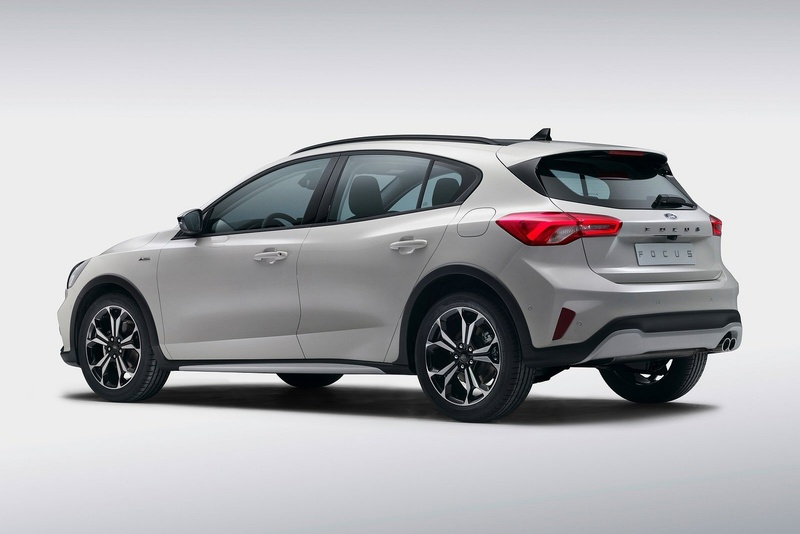 And you can have an 8-speed auto gearbox for £1,450 more with all three engines, the 1.0-litre 125PS unit, the 1.5-litre 150PS version and the 1.5-litre EcoBlue diesel. 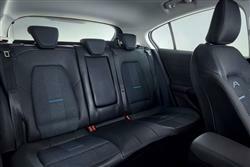 There are two trim options, standard 'Active' or, for £2,500 more, 'Active X'. As well as all the features we've mentioned in our 'Design & Build' section, standard 'Active' variants get LED front fog lamps, selectable drive modes with 'Slippery' and 'Trail' settings and a navigation system built into the 'SYNC3' centre-dash infotainment screen. Anything that can't tell you will probably be covered off by the 4.2-inch colour screen provided in the instrument cluster. There's also keyless start and all-round parking sensors are an affordable option. To this tally, the plusher 'Active X' models add a panorama glass roof, power-folding mirrors, all-round parking sensors, keyless entry, rain-sensing wipers. Inside, there's partial-leather upholstery, an auto-dipping rear view mirror, dual zone climate control, heated front seats and power adjustment for the driver's chair. 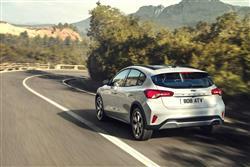 Ford has managed to create the Active package in a way that has very little effect on running cost efficiency. So the 1.0-litre EcoBoost petrol engine in this car manages 44.1-49.6mpg on the combined cycle and 107g/km of CO2 in manual form (126g/km as an auto). The 150PS 1.5-litre EcoBoost petrol unit manages 41.5-46.3mpg and 121g/km as a manual (133g/km as an auto). And the 1.5-litre EcoBlue diesel variant manages 55.4-62.8mpg and 93g/km in manual form (or 49.6-54.3mpg / 110g/km as an automatic). 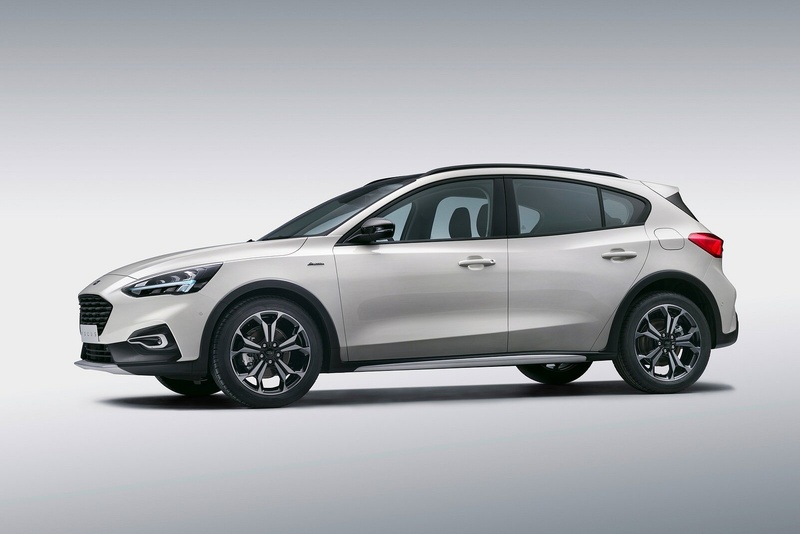 All the stats we've just given you are based on a five-door hatch standard-spec variant (you'll do marginally worse with the estate). And are WLTP-cycle figures converted back to the old NEDC cycle. The relatively light platform this generation Focus rides upon helps these stats. As does the standard 'Active Grille Shutter' system that closes a flap in the front gill to reduce drag at speed. Plus there's clever 'Air Curtain' technology that guides airflow across the front wheels in a way that reduces turbulence. What else? Well we'll tell you about servicing, which on all engines is required every two years or 18,000 miles - whichever comes first. Two pre-paid servicing plans are available; one that costs £340 and covers you for two years and two services; and another that costs £550, is transferrable to future owners and covers three years and three services. Maintenance bookings can be done online through the 'My Ford' portal. If you�re looking for a new Ford Focus 1.5 EcoBoost 150 Active 5dr Petrol Estate for sale, you�ve come to the right place. 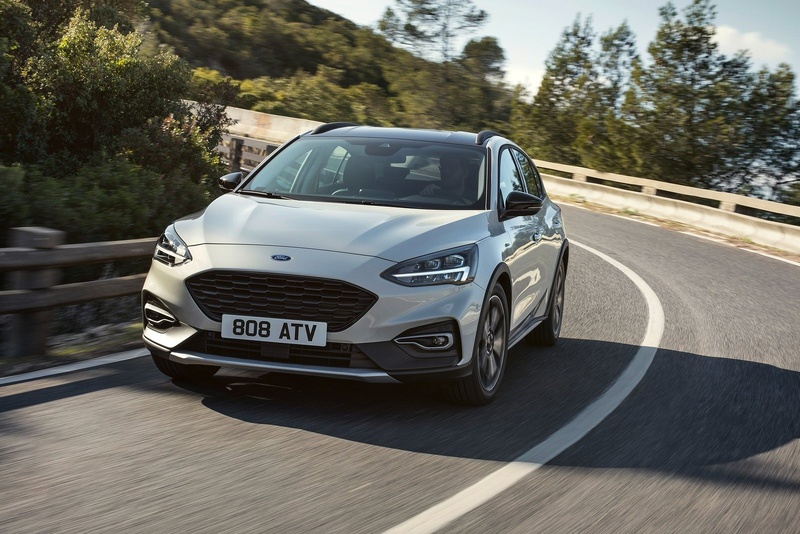 At Bristol Street Motors we don�t just have the best Ford Focus 1.5 EcoBoost 150 Active 5dr Petrol Estate deals, we also offer friendly advice and help with all your enquiries to ensure your buying experience is a happy experience.